Losing a pet can be a pet owner’s worst nightmare. Tags and collars identifying your pet can be break off or become illegible. A microchip, however, is permanent form of pet identification and is a fundamental part of responsible pet ownership. The Manning Veterinary Clinic strongly believes in microchipping pets. A microchip is about the size and shape of a grain of rice that is injected under the skin of a dog or cat. The microchip is registered in a database with your contact information. If your pet was to ever become lost, the microchip can be scanned by animal control officers, at shelters, and at veterinary clinics around Canada, North America, and in many foreign countries. Implanting your pet with a microchip can give you the peace of mind that if your pet were to ever become lost, they could quickly be identified and you can be contacted. Contact information can be updated online or by telephone to the EIDAP Microchip company. It is important to ensure that your contact information is kept current! Please ask a staff member for details about microchipping your pet. Traveling across the boarder? We can provide you with the required health certificate for travelling with your four-legged companions, both small (dogs and cats) and large (horses and cattle). Because each destination has different entry requirements, we ask that you investigate your destination’s requirements prior to your appointment. 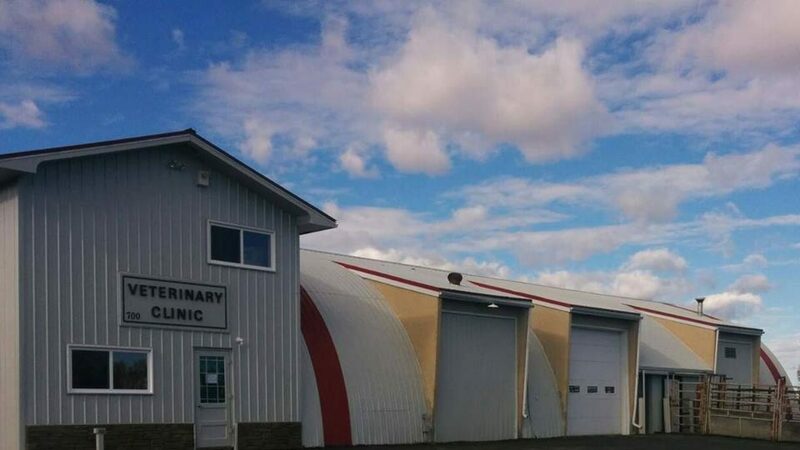 Manning Veterinary Clinic cannot assume responsibility for ensuring all requirements are met and cannot be held responsible for quarantine, denial of entry, or costs incurred due to unfulfilled requirements for your pet. At the Manning Veterinary Clinic, being pet owners ourselves, we understand how difficult it is to say goodbye to your loyal companions. It is an unfortunate fact of life that our pets do not live as long as we do. As they get older their quality of life may come into question and dietary strategies and pain medication may no longer be effective. We encourage you to talk to Dr. McCracken about these issues before they become urgent. 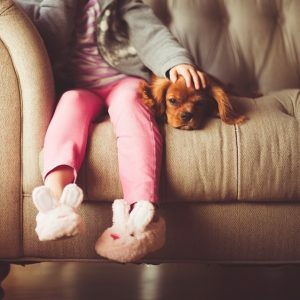 We can provide you with information regarding your options, and taking the time to plan – as emotional as it may be – will lessen the stress for you and your pet. We care about the quality of life of your pet. Find out about your options, including crematory services, make some key decisions ahead of time, and ask us to add this information to your pet’s record. Taking the time to plan, as challenging as it may be, will lessen the pain and stress or you and your pet. Our euthanasia services are conducted with the utmost compassion and respect to both you and your pet. We do everything we can to ensure your pet’s comfort and dignity during his or her last moments. We offer at-home euthanasia on a case-by-case basis.